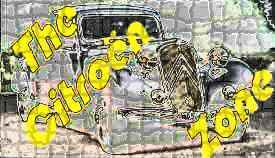 On the left side a nice drawing, there is a sharp edge on the back side ... ... which is not there at the real car! 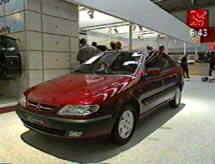 The Xsara was introduced on the German Car Exhibition IAA '97 in Frankfurt september 1997. 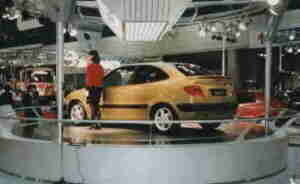 Claudia Schiffer (who is German) was hired to play in a promotional film for the Xsara. 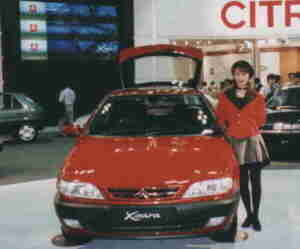 Perhaps Citroën asked her because both Claudia and the Xsara have plenty of well filled round forms! 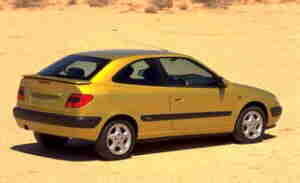 In this 5 doors version this Xsara is meant to compete with the German Gold and Astra cars. 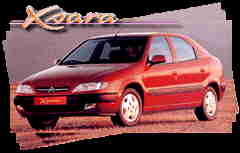 Available are the Xsara 1.6i and 1.8i, both of which feature the familiar XU engines producing 90bhp and 103bhp respectively. 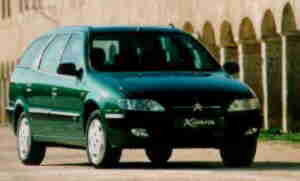 Also a 1.4i Diesel is part of Citroën's engine range, and the output is 75bhp. 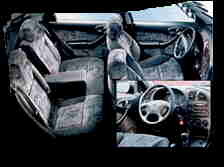 Now the ZX break gets replaced by this middle class car with much space for luggage in the back. 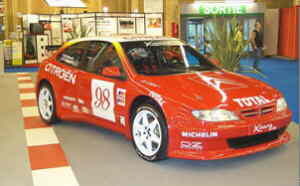 this is the fastest version, meant for racing/rallying, starting in the 1998 season, but no more rally-raids! 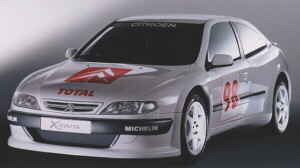 ... and the kitcar was shown on the Paris Motor Show from 1-11 October 1998. 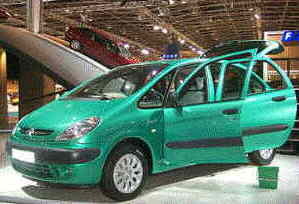 At right an image of the car before it was made public: this Xsara Minivan was presented at the 1998 Paris Motor Show. 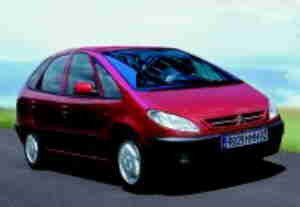 The special name is: Xsara Picasso. 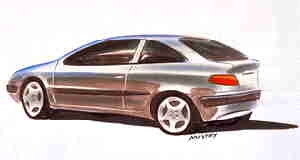 The car will be in the showroom in the 2nd half of 1999. 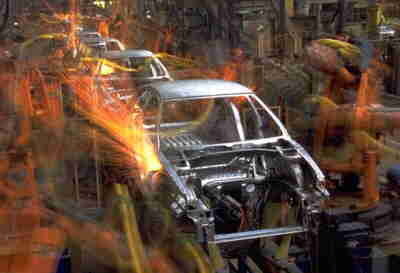 Below some other previous espionage images. 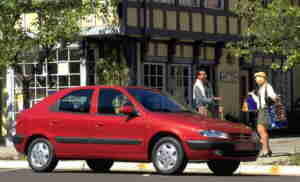 The Xsara Picasso in real, in Paris also... ...what color shall we order? Well, we've got a year to think about and save money! 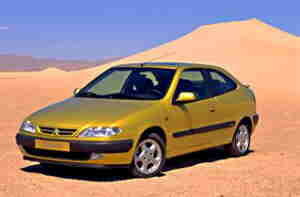 ... the choice can be made more difficult if you see al those nice girls, but there are more Xsara's too! 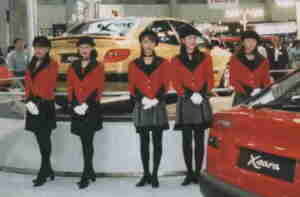 All on the Citroën stand on the 32nd Tokyo Motor Show 1997.